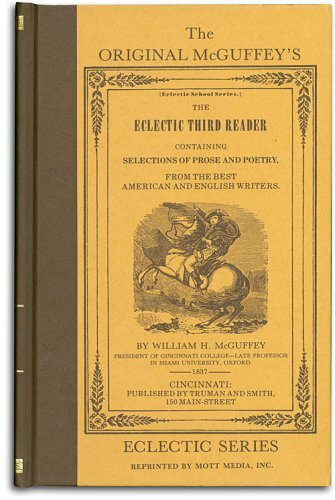 Mott Media has Republished the 1830's Version of the McGuffey Readers with the Original Christian Content! Develops thinking skills and the richer vocabulary of grades six through eight. 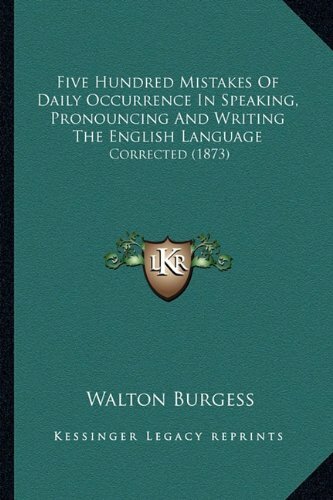 Contains famous authors such as Addison, Irving, and Byron. Readings address questions such as how we know the Bible is from God; character building topics such as work versus idleness; and topics of science and nature. This book is an education in itself and not merely a Reader. After mastering this, the student is reading better than most high school students.